Practicing gratitude is strongly and consistently associated with greater happiness. This time of year, between today and New Year, is for many people a time of increased stress, depression and anxiety. In fact, a survey by the American Psychological Association (APA) found that 44 percent of women and 31 percent of men report an increase in stress around the holidays. 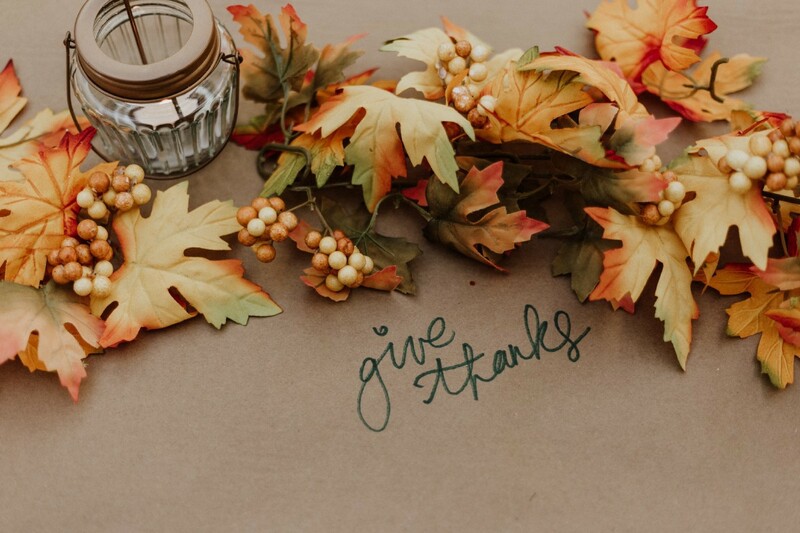 While the neuroscientific research on gratitude is still too young to give us a complete answer at this time, several important studies do provide fascinating insight. 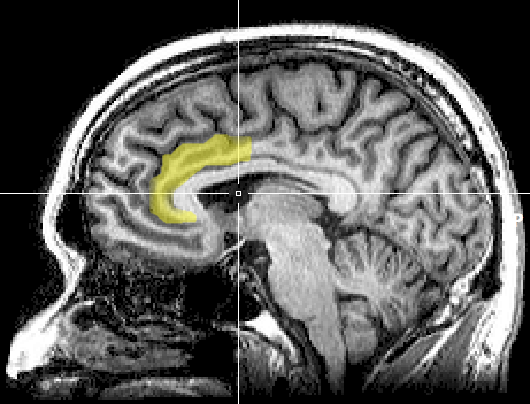 Previous fMRI research also correlated ratings of gratitude with brain activity in the ACC, while furthermore indicating another region of the brain: the medial prefrontal cortex (mPFC). 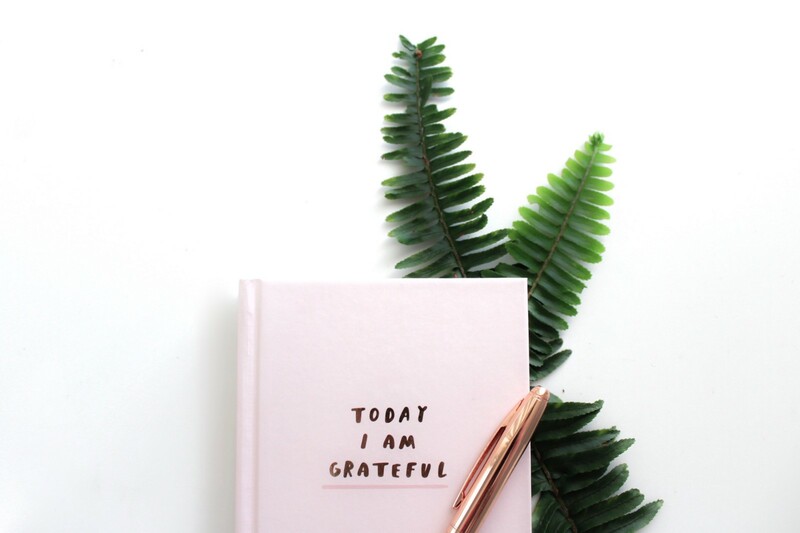 Though New Year’s Day is typically the day for making “resolutions” — the commitments you make to yourself for your own self-improvement — we suggest you take advantage of the opportunity to follow today’s momentum of giving thanks.